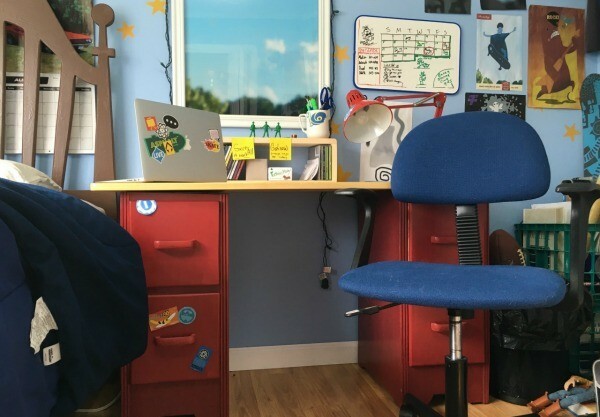 Here’s a Toy Story enthusiast who’s gone to infinity and beyond to recreate the room from Toy Story 3 to pixar perfection. We’re talking every single last detail. This is one room you have to see to believe. 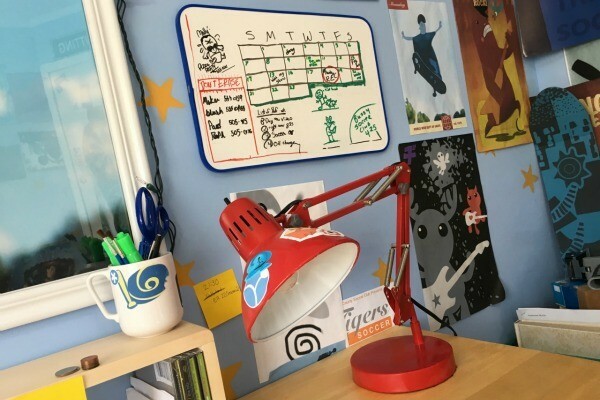 No one can deny the absolute genius that is Disney/Pixar but Tumblr user The Pixarist takes his obsession with Pixar movies to the next level. 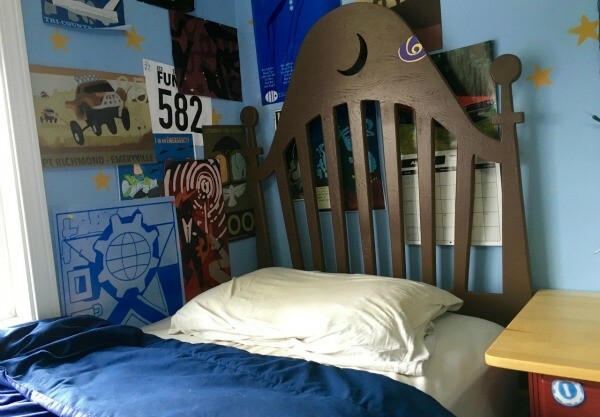 He and his mates spent about two years redesigning his bedroom to be the exact replica of Andy’s room from the film. Right down to the whiteboard on the wall. So, let’s open the door on one of our favourite Pixar movies come to life. For many of us, Toy Story was one of the first introductions into the world of Pixar films. I know it was the first one I ever watched. 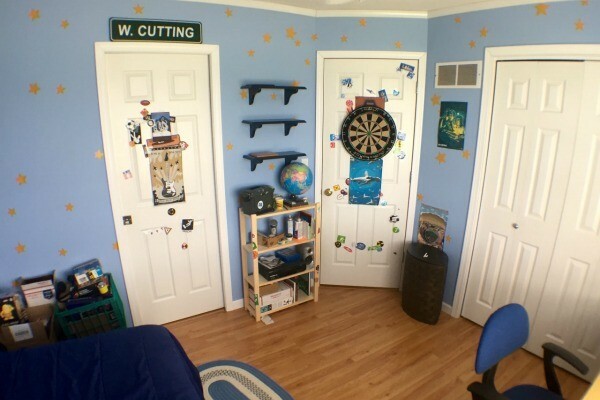 So it makes sense that many kids would want a room that looks exactly like Andy’s room. And, if you look closely, you’ll see he is right. 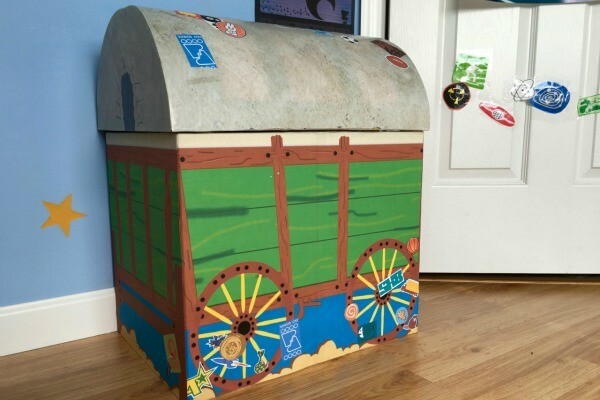 Every major and minor detail has been replicated, from the iconic toy box with the wagon elements to the white board with the messy handwriting by the desk. The mates all pulled together to recreate the room. 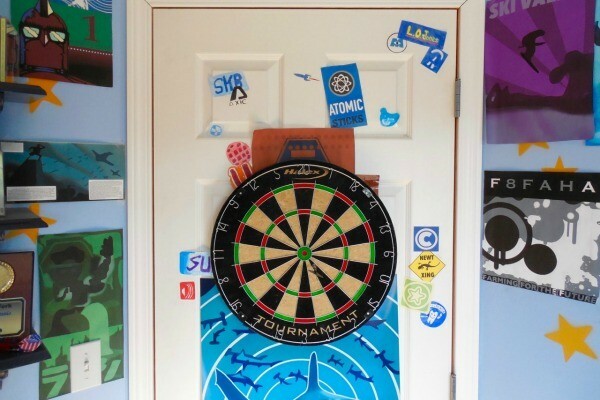 The Pixarist explains that they found the dart board for $5 at a thift shop while his brother was to thank for recreating the posters on the wall. The boys renovated an old, broken brown desk to recreate Andy’s desk. All of the absolutely minuscule details are there too if you look closely, from the crescent moon bed to the scattered stickers on the desk, door and laptop. I know…. Woody…. we can hardly believe it either.